Is Looking For Empty Toner Cartridges. Looking for the following all virgin empties. 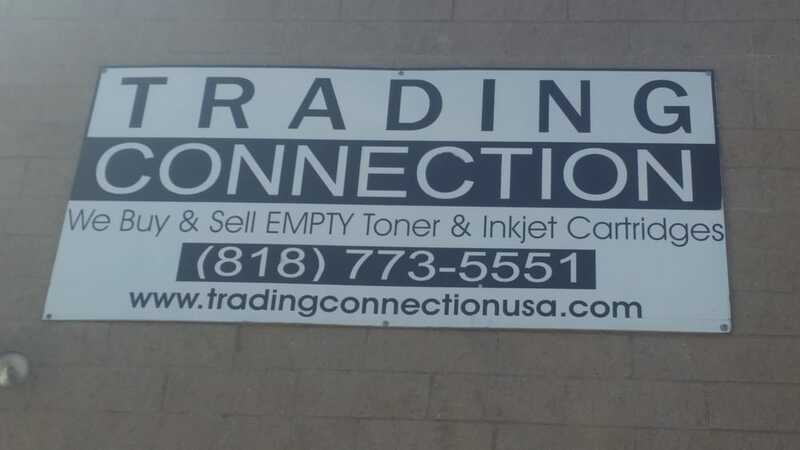 for our latest Inkjet and Laser Buyback lists!! !